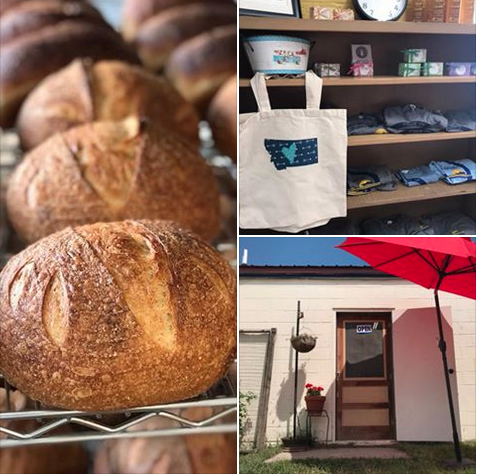 In 2018, we started Farm Store Fridays, a place to shop for bread and other provisions (all produced in the Golden Triangle) right here on the farm. Featuring Blue Truck Bread, farm fresh eggs, Made of Montana T-shirts, Smoot Honey, Sweet Prairie Farm soaps and other good stuff. When: Fridays during the summer and fall, 2-6 p.m.